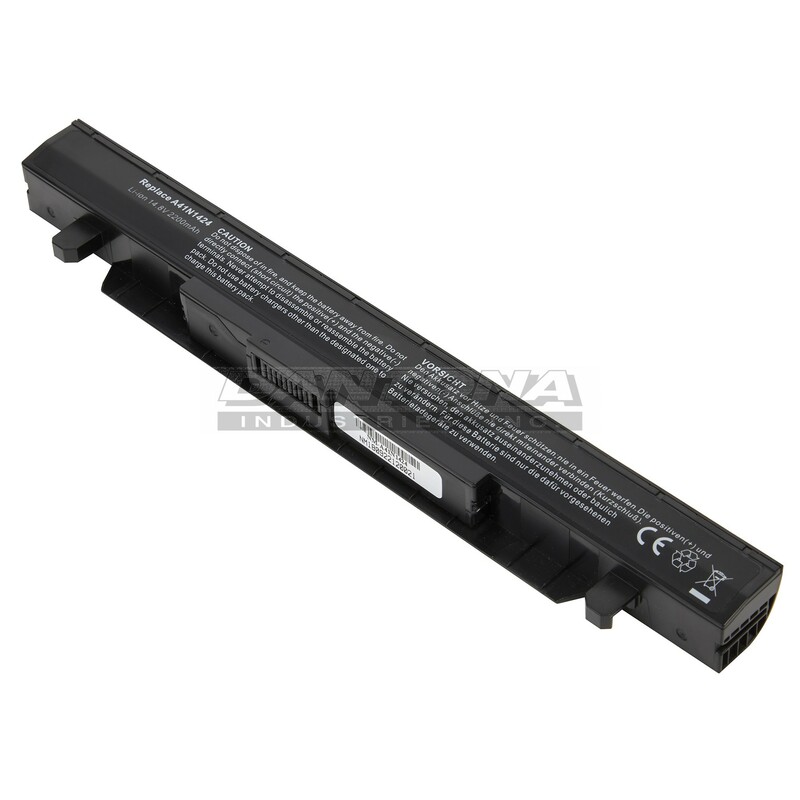 NM-A41N1424 | Consumer Batteries | Dantona Industries, Inc.
Measurements: 10.6" x 1.5" x 0.8"
IMAGES ARE FOR REFERENCE ONLY! Please note that the capacity (mAh) may change without notice. Always consult the product specifications for correct information. 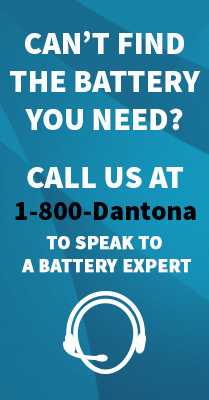 Dantona Industries, Inc. is not affiliated in any way with any of the manufacturers listed in this catalog and the batteries sold in this catalog have not been sponsored or approved by any of such manufacturers. 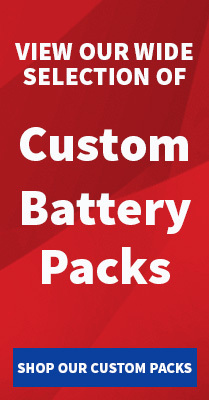 Any trademarks or model numbers listed in this catalog are identified for compatibility or cross-reference purposes only.